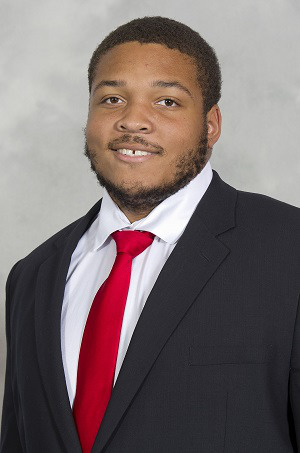 Parents of the late University of Maryland (UMD) football athlete Jordan McNair, who collapsed during a May preseason practice and died of heatstroke two weeks later, have sent a notice to Maryland officials, saying they might sue. After McNair collapsed, Maryland’s athletic training staff didn’t monitor his temperature or overall health through a popular cold-water immersion treatment for individuals who suffered a heatstroke, which researchers say has a 100 percent success rate, according to the Baltimore Sun. McNair’s family issued the notice to the Maryland Treasurer’s officer on Aug. 24, claiming negligence, violation of civil rights and wrongful death. McNair’s parents could pursue damages for as much of $10 million in addition to McNair’s estate. “University of Maryland officials and employees caused Jordan McNair’s heatstroke, failed to recognize Jordan McNair’s symptoms of heatstroke, and failed to provide Jordan McNair with medical treatment, further exacerbating the severity of his heatstroke,” the letter read. The letter identifies three UMD faculty: head football coach DJ Durkin, strength and conditioning coach Rick Court and athletic trainer Wes Robinson, as being “involved” in the “incident” where the college athlete suffered heatstroke. Durkin and Robinson have been placed on administrative leave and Court has since resigned. The University of Maryland System’s Board of Regents began two investigations, one over the protocols and procedures related to McNair’s passing and one regarding the organization’s culture. The results of the investigations will be shared publicly after a meeting to be held on Sept. 21.